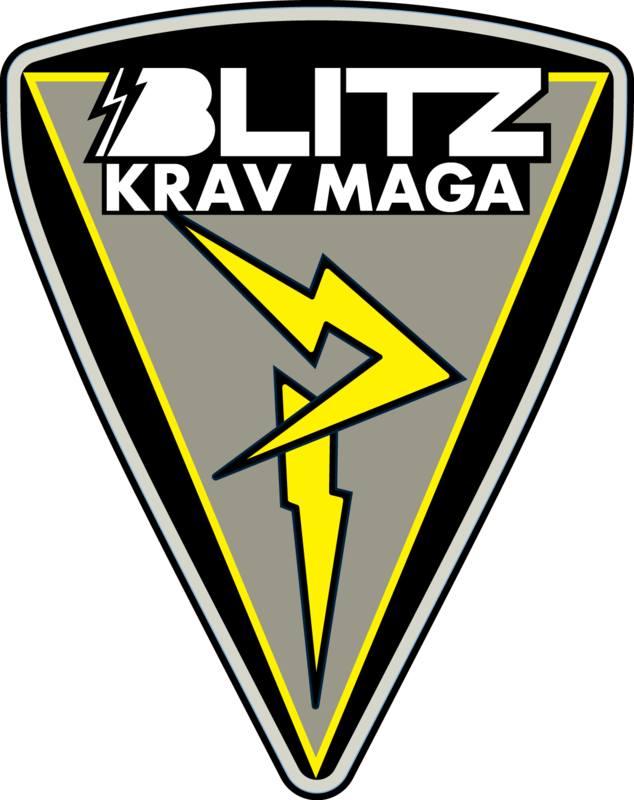 Since 2003, BLITZ KRAV MAGA has provided nationally and internationally acclaimed self-defense, third-party protection, violence-prevention and specialized security training to civilian men and women, police officers, security forces, corrections officers, Air Marshals, educators, and children of all ages. 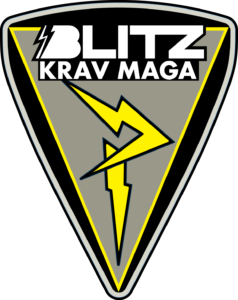 Whether your goal is learning to defend yourself, to protect your loved ones or to have fun while getting into the best shape of your life, BLITZ KRAV MAGA has the right program for you! 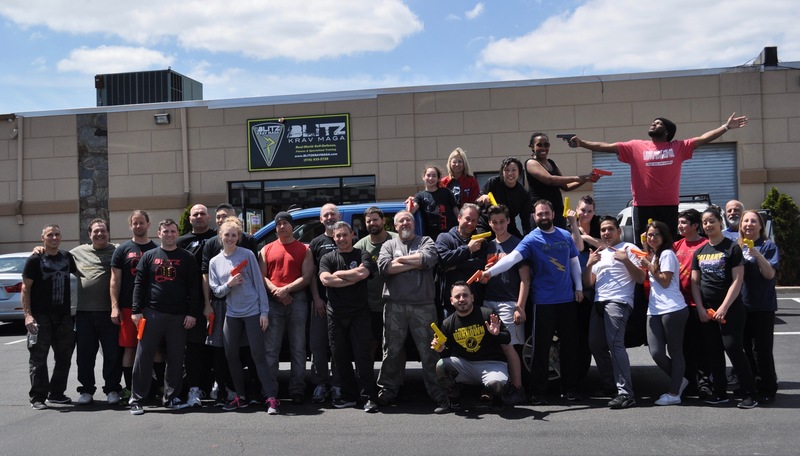 Be the first to know about schedule changes, special events, and class cancellations.